xperitus will together with customers, go to this years Conference COLLABORATE 18, which is the Conference for Oracle Business Applications users and IT decision makers, where they Conquer Challenges together. COLLABORATE 18 is the largest user-led, user-focused event where you can get the real story about Oracle products. You’ll experience in-depth education and networking opportunities to take your Oracle products to the next level. 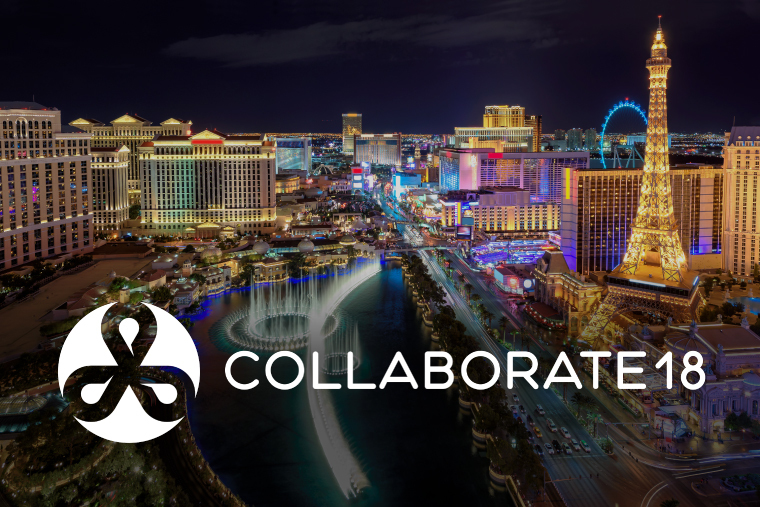 COLLABORATE 18 offers 1,200+ relevant, interactive sessions, an action-packed Exhibitor Showcase featuring solution providers who can answer your questions and many ways to connect with users experiencing similar challenges as you. Contact us if you are interested to go together with representatives from xperitus or just want to know more about the Conference.